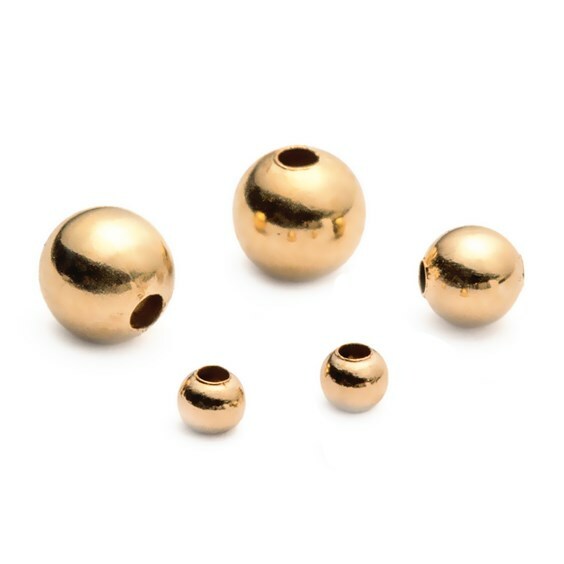 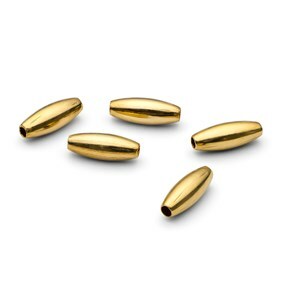 These shiny, gold filled plain beads are a more affordable alternative to 9ct gold beads but still have the lovely rich gold colour. 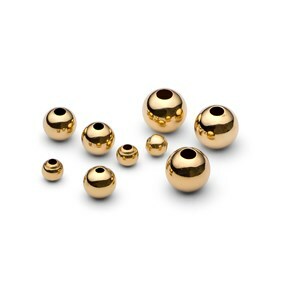 The shape means that they are great staple beads and are perfect for using as spacers or combining with gemstone beads for a great contrast. 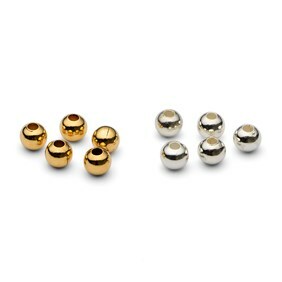 Available in 2mm, 3mm and 4mm.